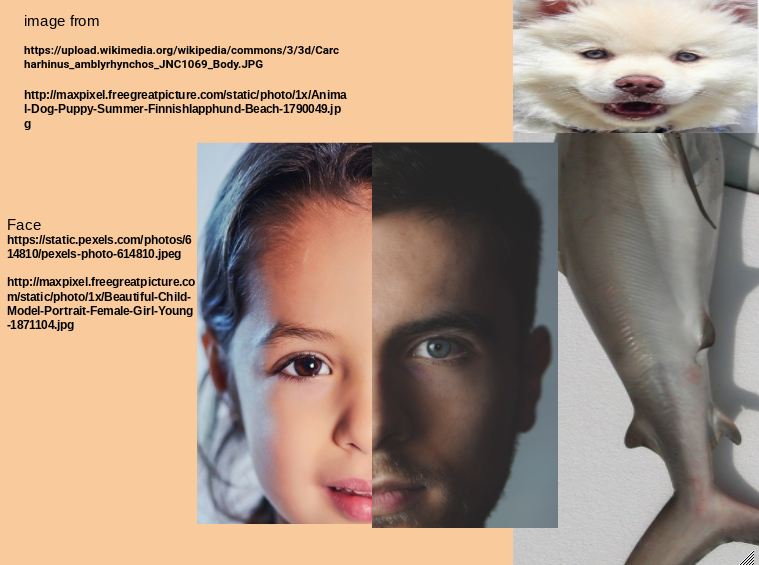 This is a photo that I created and I made with other photo from explore.I made this because my class is learning about copy right. Tell them where you got it from. Hi Daphne it is Keren here I really love how you used half of other people's face and like told us were you got it from.This reminds me of me how I done it too this is called fair use.What you need to work on is to make sure that your writing is bigger so we could read it. It's Toeumu, I really like how you have showed us your wonderful fair use. This reminds me of when i posted my fair use art. Maybe next time you could say what you could say what you do next time. This is my new flag. I choose these colours because red,black,and white is my Moari flag colour and because i like black.